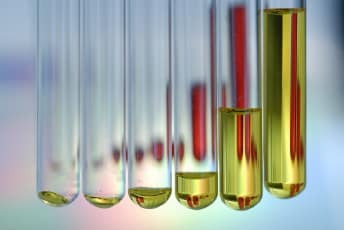 Life science industry faces the increased demand for innovative, “Rule of five compatible small-molecule” medicines against various diseases. Time-to-market with an easily accessible but highly innovative API is essential. Gamification of Research & Development represents a paradigm shift in life science research. It enables flexibility, diversity, standardization, and speed in the entire discovery process, i.e. 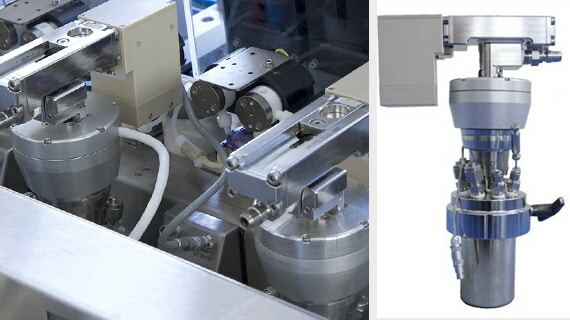 synthesis, purification, sample management, reformatting and biology testing, based on an unprecedented automation concept combined with SMOLE. 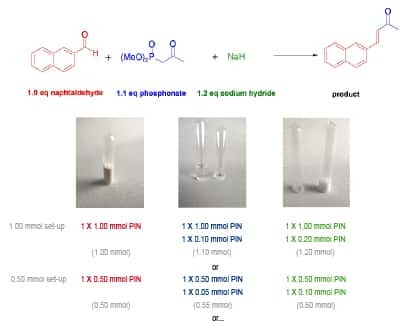 SMOLE is a disruptive, easy-to-use, standardized and ready-to-apply chemicals consumables technology which is key towards Gamification of Medicinal Chemistry. 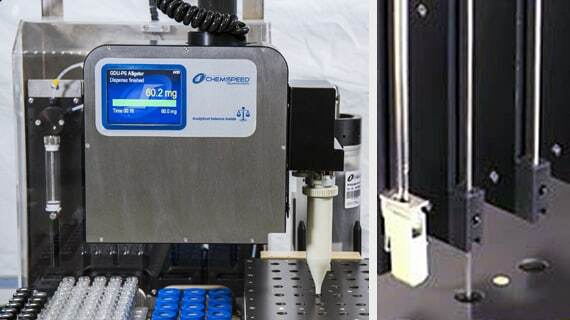 With the SMOLE©, Chemspeed has combined its technical expertise and knowledge to benefit the requirements of researchers in the lab. 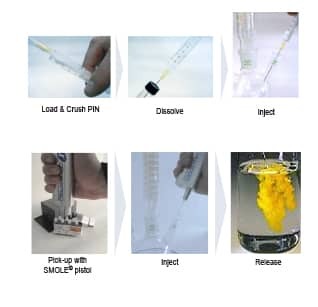 SMOLE© is a unique and revolutionary concept for compound handling and reaction preparation by providing prefilled chemicals in various fixed molarities in sealed and crushable ampules (e.g. 5.00, 2.00, 1.00, 0.50, 0.20, 0.10, 0.05, 0.02, 0.01 mmol). The PINs can be applied manually but most chemists will use tools such as SMOLE© Pistol or standard disposable syringes to inject PINs. 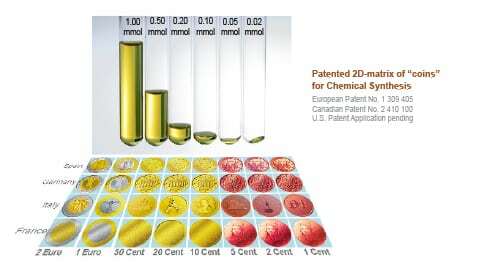 * Estimates based on an average chemical reaction.